We will have a live call-in on-air today on the Exemplary Concept. 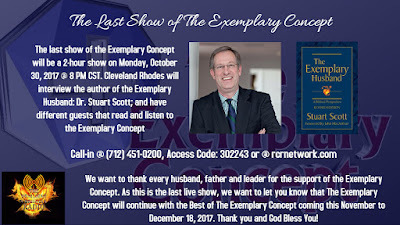 Today's show is “The Last Show of the Exemplary Concept with Dr. Stuart Scott”. The last show of the Exemplary Concept will be a 2-hour show @ 8 PM CST. 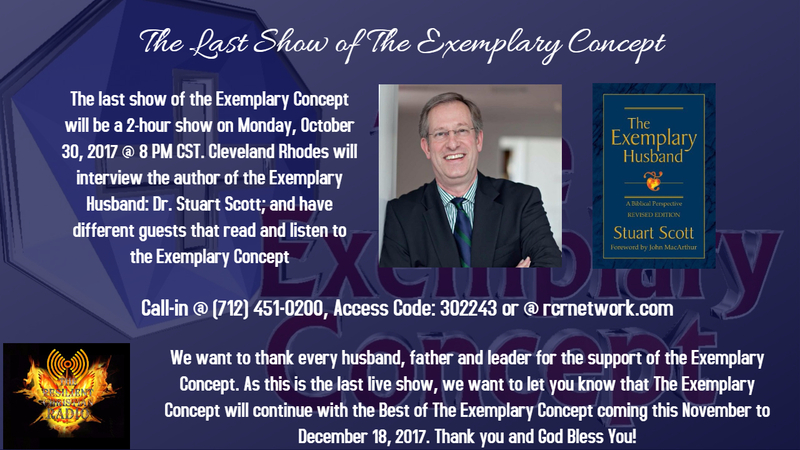 Cleveland Rhodes will interview the author of the Exemplary Husband: Dr. Stuart Scott; and have different guests that read and listen to the Exemplary Concept. Call in today if you want to speak to Cleveland, Dr. Scott and any of our guests by call-in @ (712) 451-0200 Access Code: 302243. 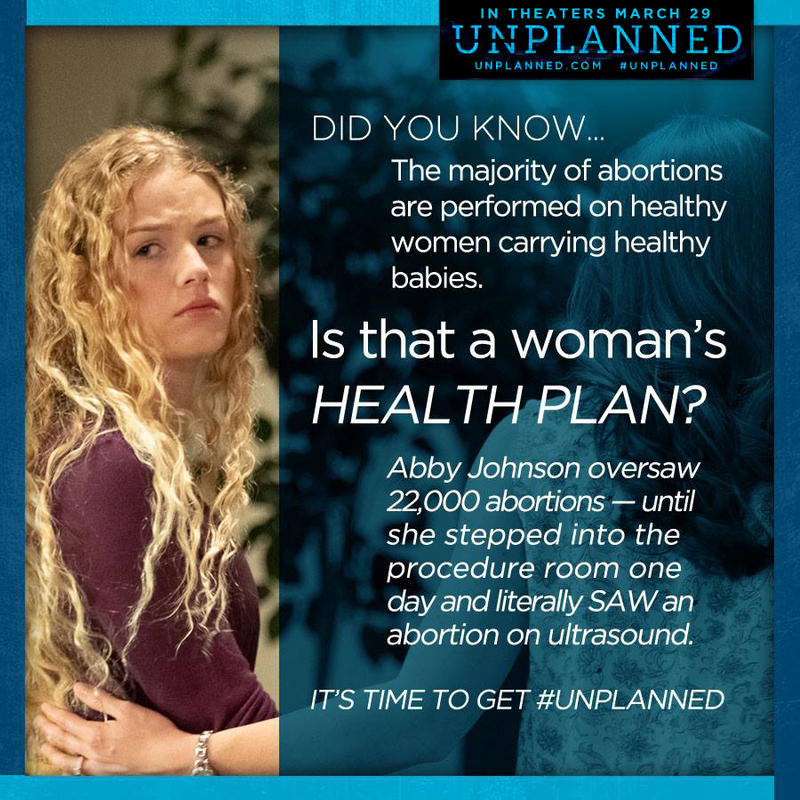 We want to thank every husband, father and leader for the support of the Exemplary Concept. As this is the last live show, we want to let you know that The Exemplary Concept will continue with the Best of The Exemplary Concept coming this November to December 18, 2017. Thank you and God Bless You! 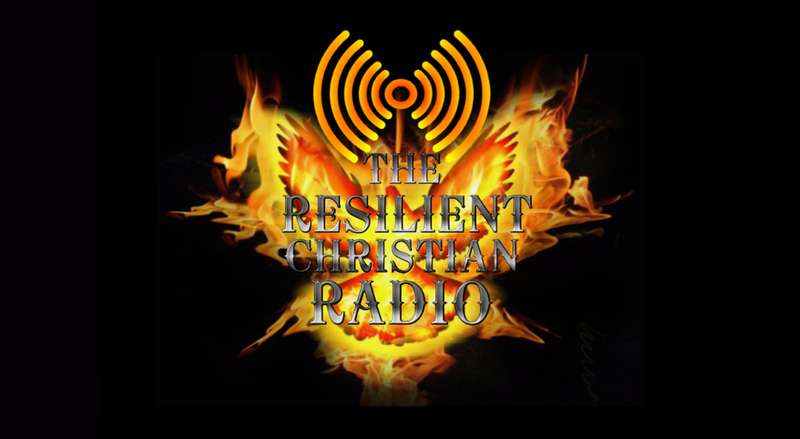 Please join us on this Monday for Iron Sharpens Iron @ 9 PM CST, 10 PM EST, and 7 PM PST.